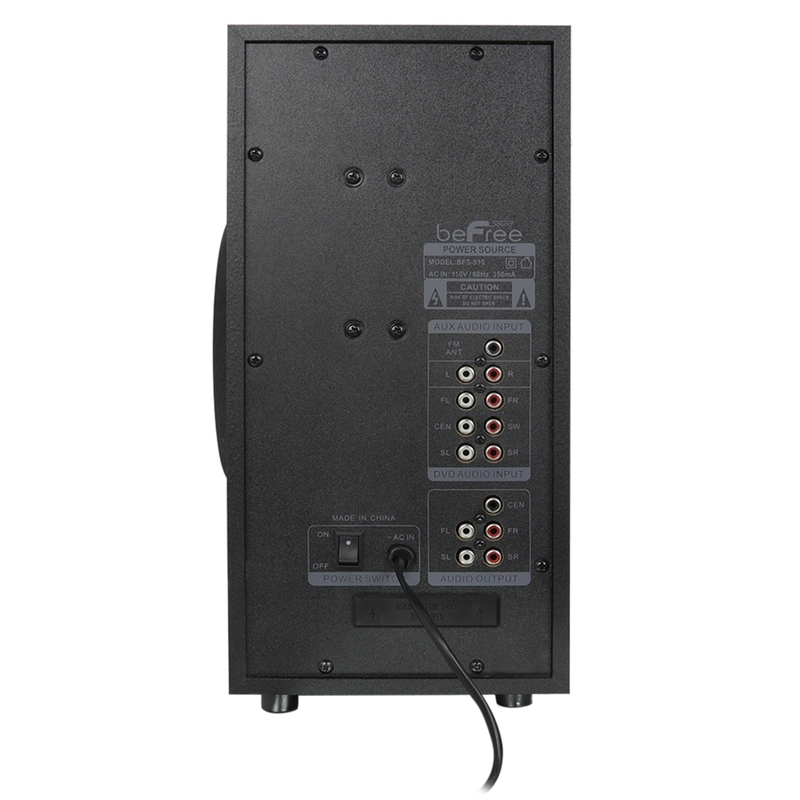 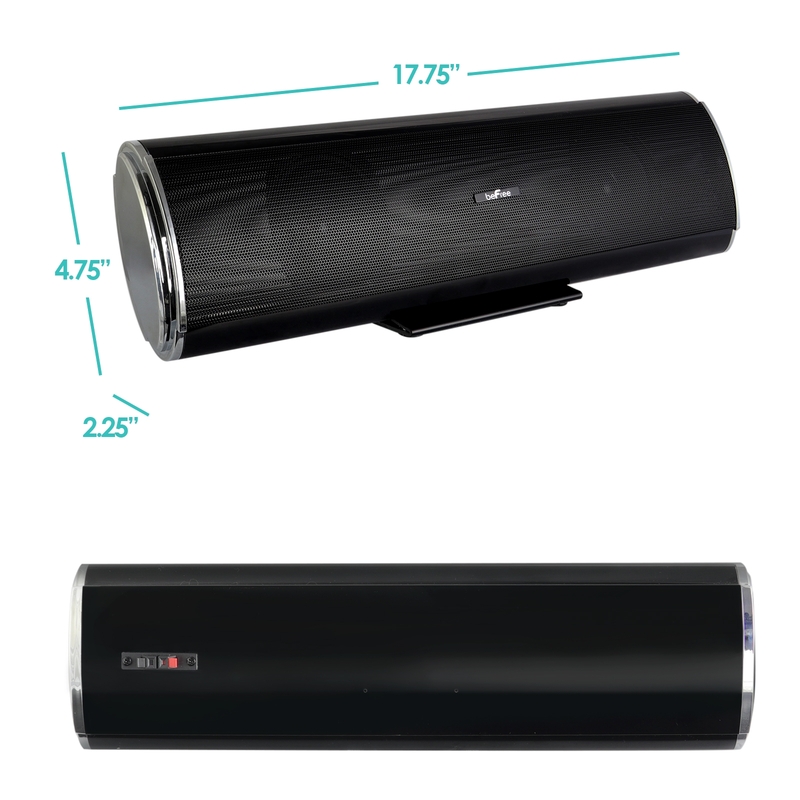 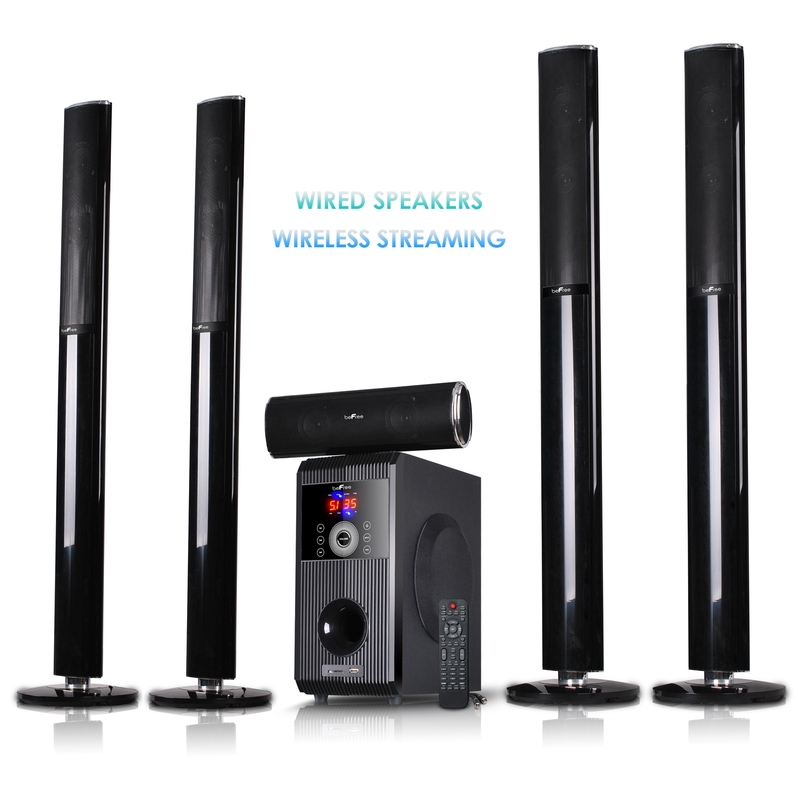 BeFree Sound stand alone Speaker System with digital FM Radio features a built-in 4 high powered speaker system. 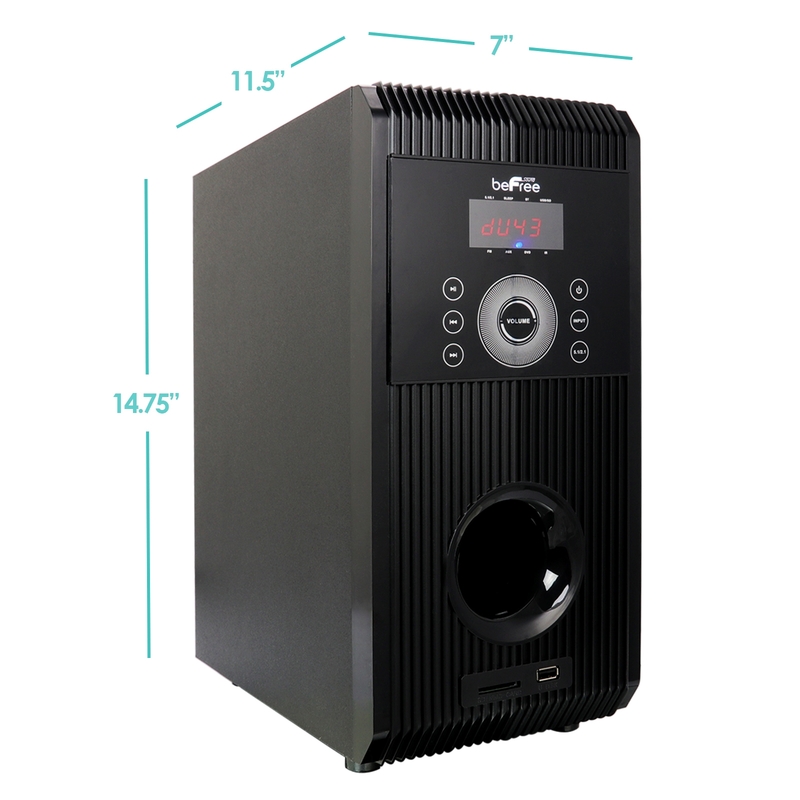 Total output power: 100W+18W. 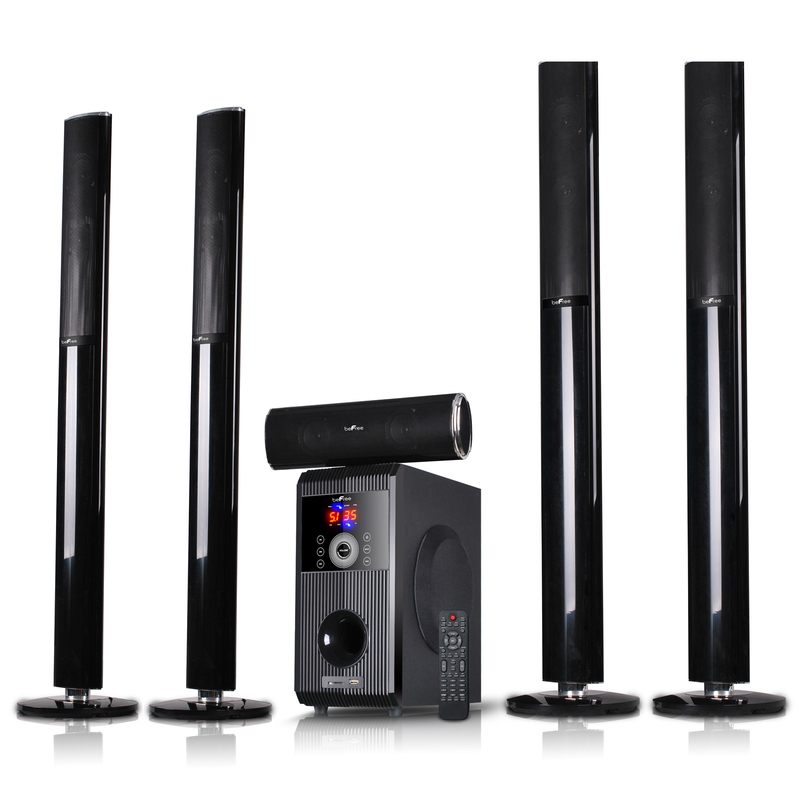 Volume control and full function remote control. 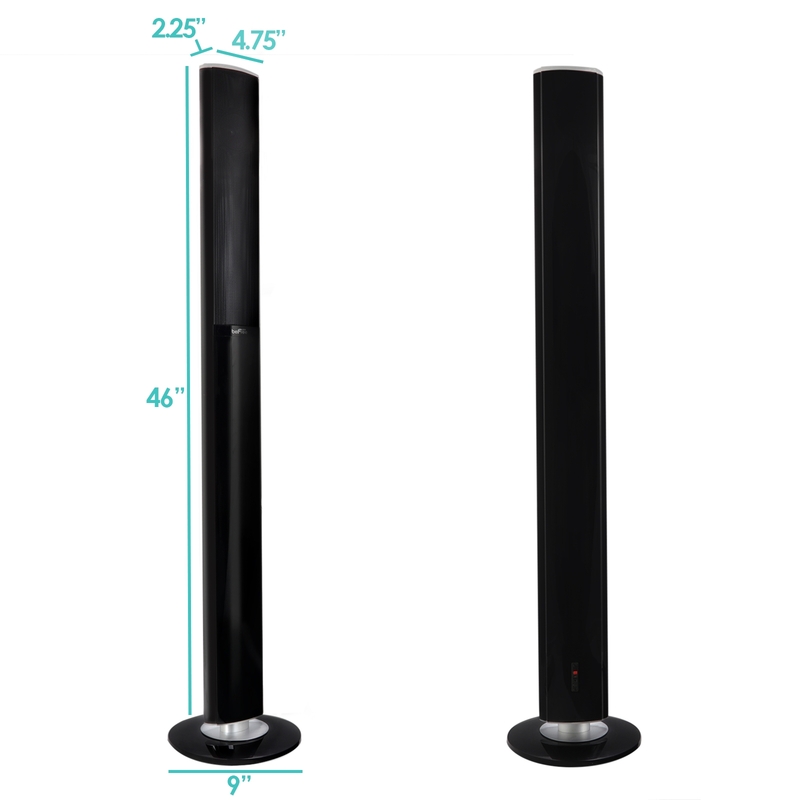 This systems' four standing speaker towers generate amazing sound.